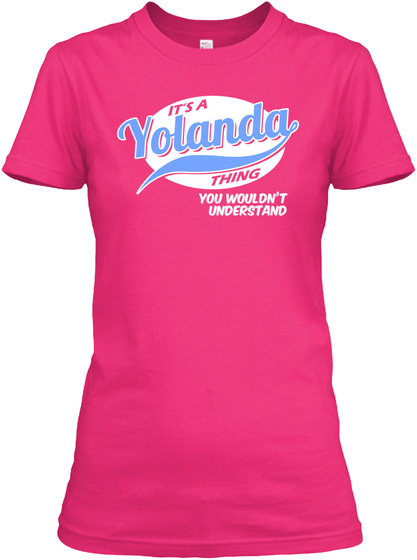 If you're a YOLANDA, then this shirt is for you! 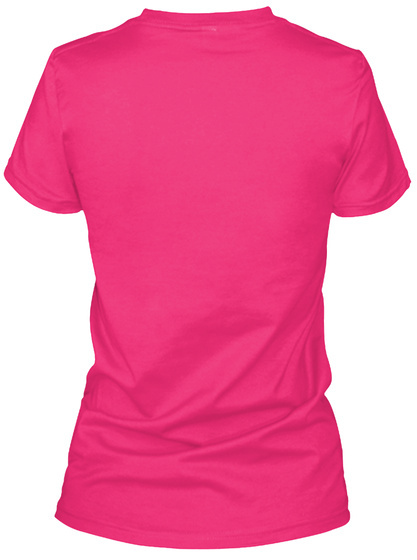 Yolanda, this shirt will look great on you this summer! LIMITED EDITION SHIRT ONLY $21 - ends soonThis is a 7 day power sale so get yours today! We guarantee 100% satisfaction and quality + fast shipping and If you don't absolutely love your print, we'll take it back! TIP: Make great gifts for family members, order 2 or more, save on shipping! Limited Quantities! Select your style below and click "buy it now"